Don’t believe me? 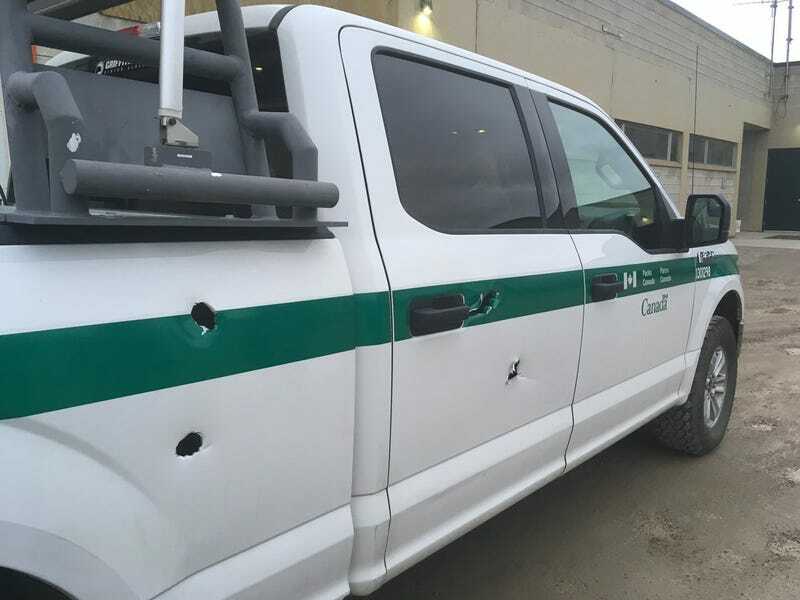 Take a look at the damage they did to this Parks Canada vehicle in Jasper National Park, Alberta. Then imagine the poor sap who might have tried to feed one a carrot. What&apos;s the difference between "Racing" and "Black Flag"?